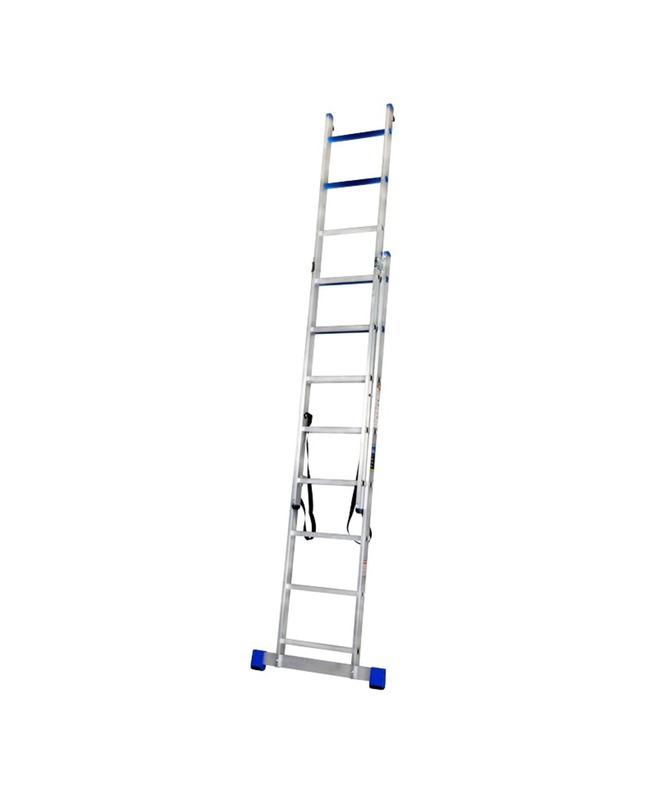 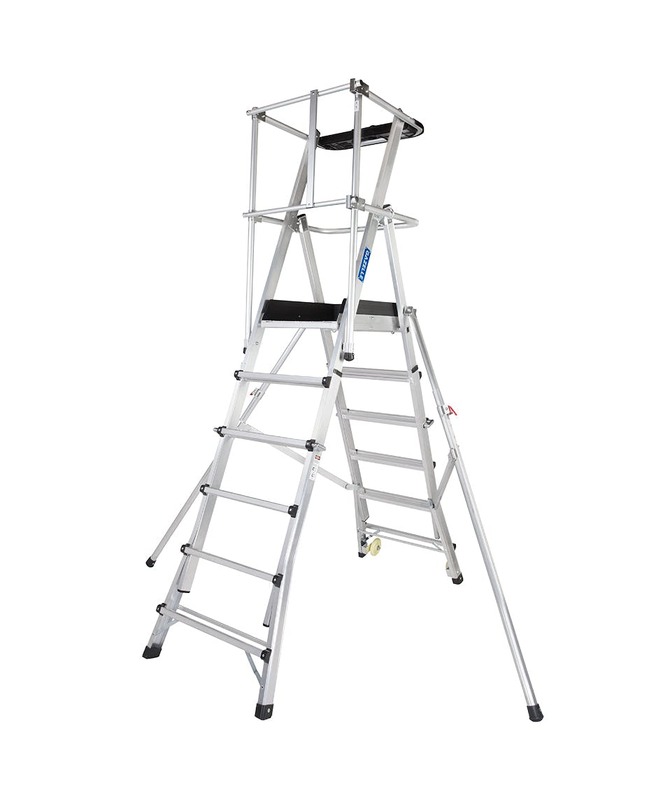 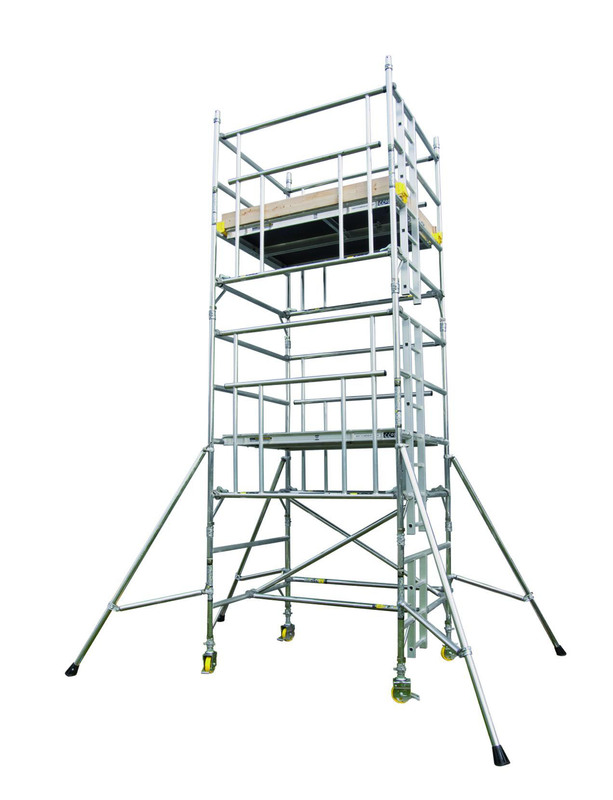 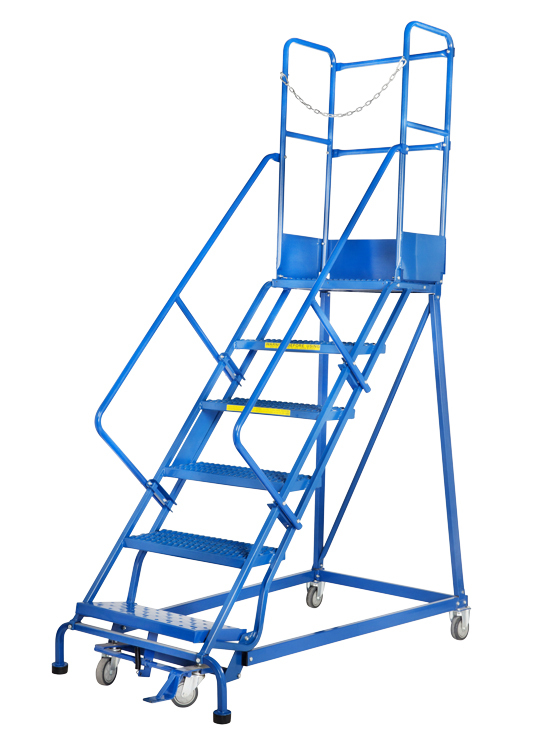 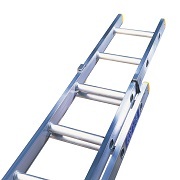 Ladders are essential to complete any kind of task at height. 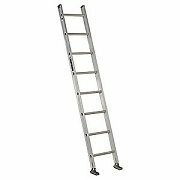 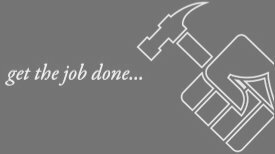 With our wide selection of Aluminum and Fiberglass ladders, we are best suited to assist you with all those hard to reach tasks. 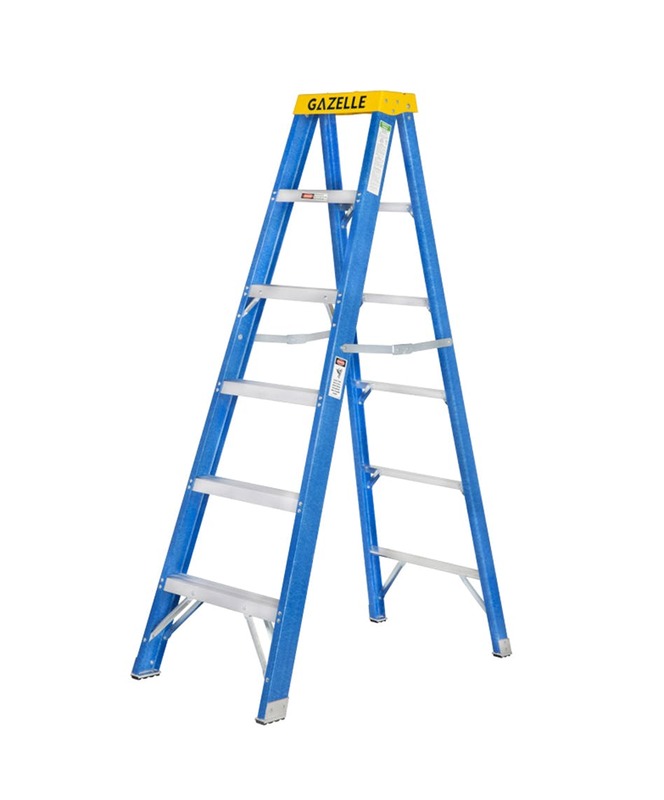 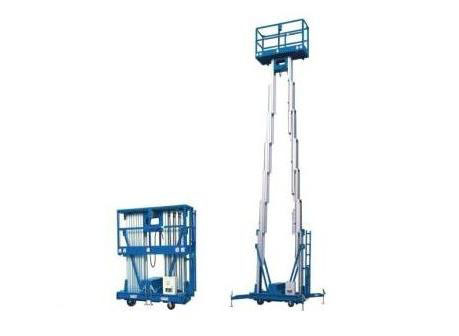 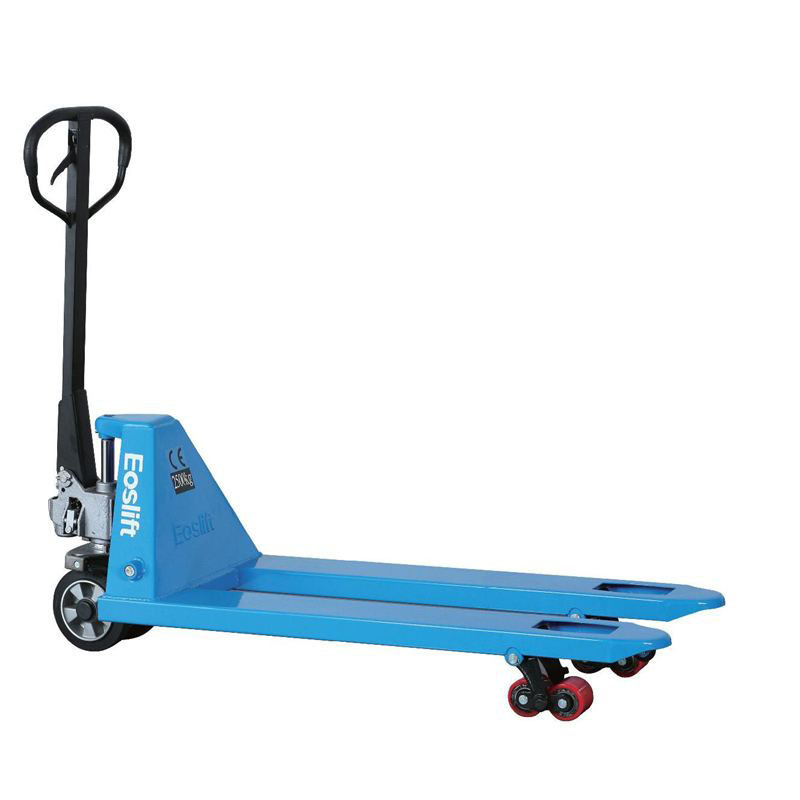 We offer delivery services for our ladders anywhere in Dubai and the United Arab Emirates.